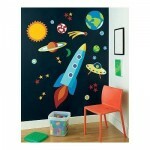 In kids room you have to dedicate a corner for studying. 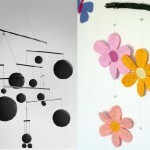 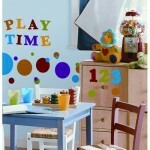 The study area wall decoration in kids room should be colorful to cheer up kids while studying. 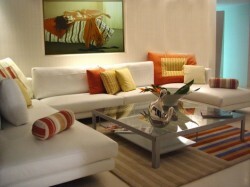 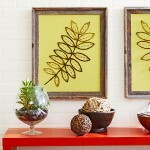 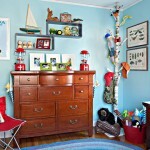 Use minimum furniture with some wall hangings, interesting pictures & shelves in contrasting colors.